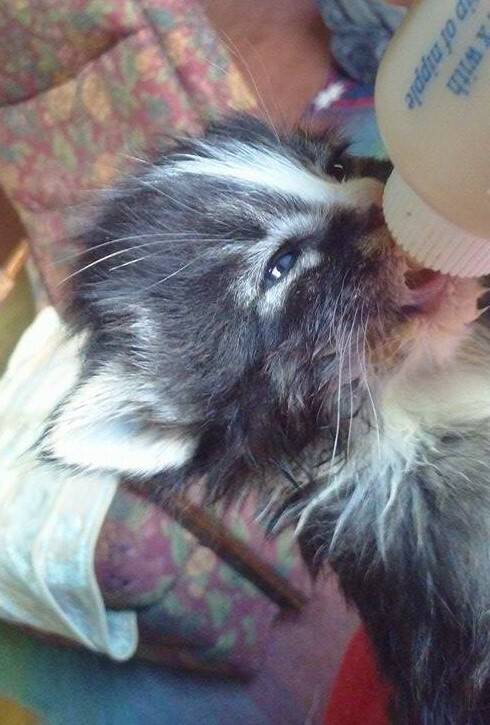 All money donated to the Nibbles Fund will go to the feeding and care of rescued cats and kittens! $10.00 This will buy KMR for bottle feeding babies. $25.00 This is the cost of wet food for 7 kittens for a week. $50.00 This will feed kibble to 10 kittens for two months. $100.00 This will keep us in litter for a month! Usually by December, we're all done with kitten season, and ready for a long winter's nap! We are still chugging along, and we still have bottle babies! We could use all the help we can get! 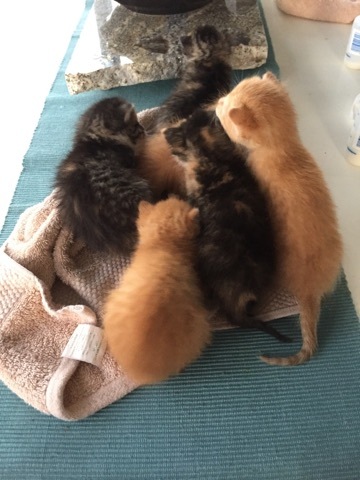 Once again, it is kitten season! BCR went from zero kittens to fourteen, and then from fourteen to twenty three! All these little babies need to eat, and poop, and be treated for the various things they picked up living rough. Please send a little sunshine their way! However, the cats and kittens of BCR that are still waiting for their forever homes still need to eat, use the litter box, and chase toys all over the place! 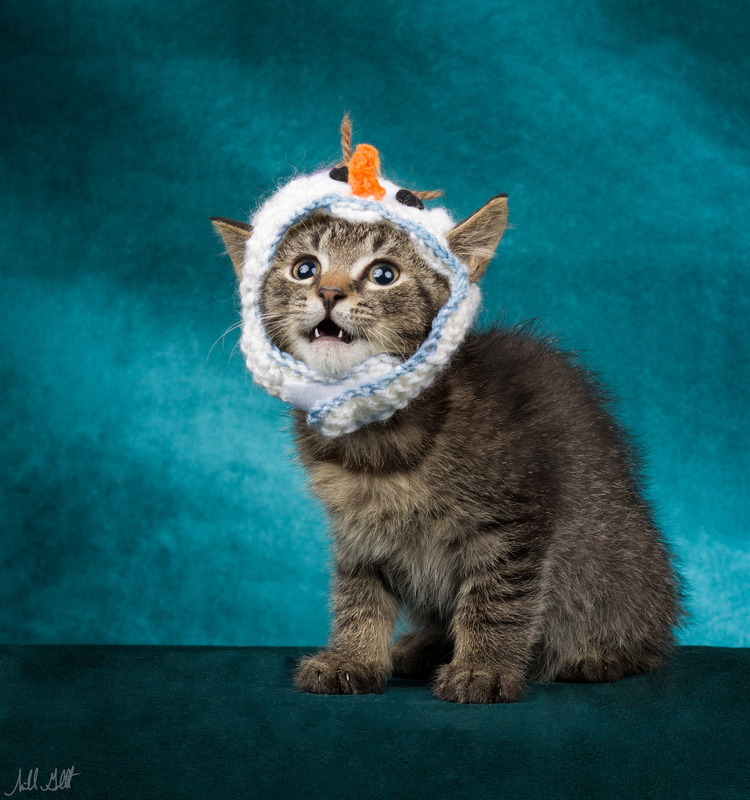 Give the gift that keeps on giving...care for a rescued cat! Its kitten season! And while BCR has been doing a WONDERFUL job of staying ahead of the kitten tide on their regularly scheduled TNR grounds, the rest of the world hasn't been so responsible. 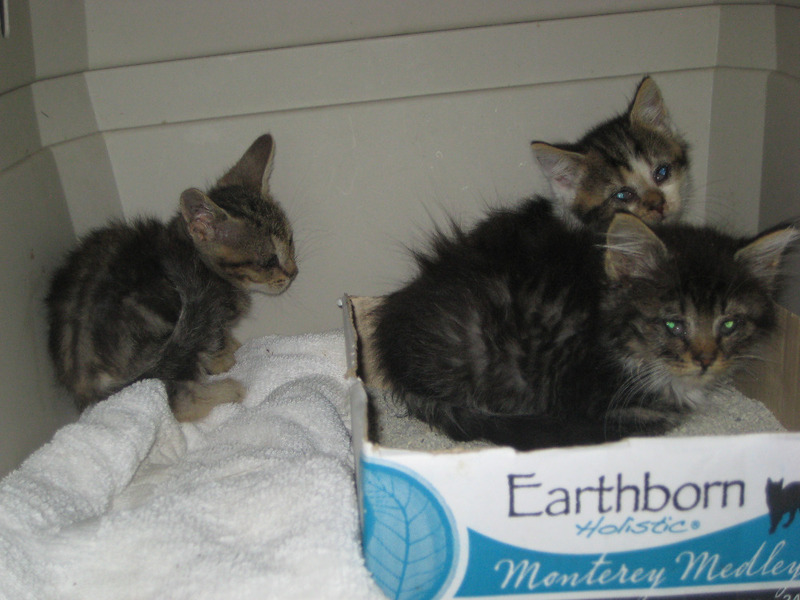 There are a plethora of kittens that need to be trapped, and provided with nutritious food and medical care. Please donate to help keep us fighting the good fight! 3 of our new boogers...I mean arrivals.. I am donating to honor a very special little girl who was recently adopted into a loving family. I am also honoring my cat, Spanky's, memory. He brought so much joy to my life for 18 years. 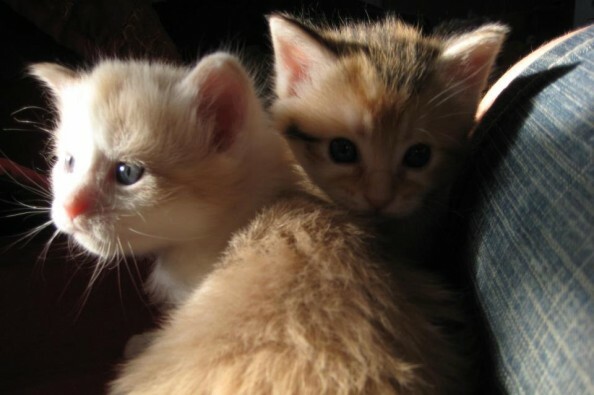 I donated because I got my cats (Mini Moo and Mocha) from you, and they are THE BEST!!!!!!!!!!!!!! We love cats and Alley Cat Cafe! These two kittyboys are so beloved - and I am incredibly grateful to fosterers!